The students of Ibaraki Christian University are a truly remarkable bunch. 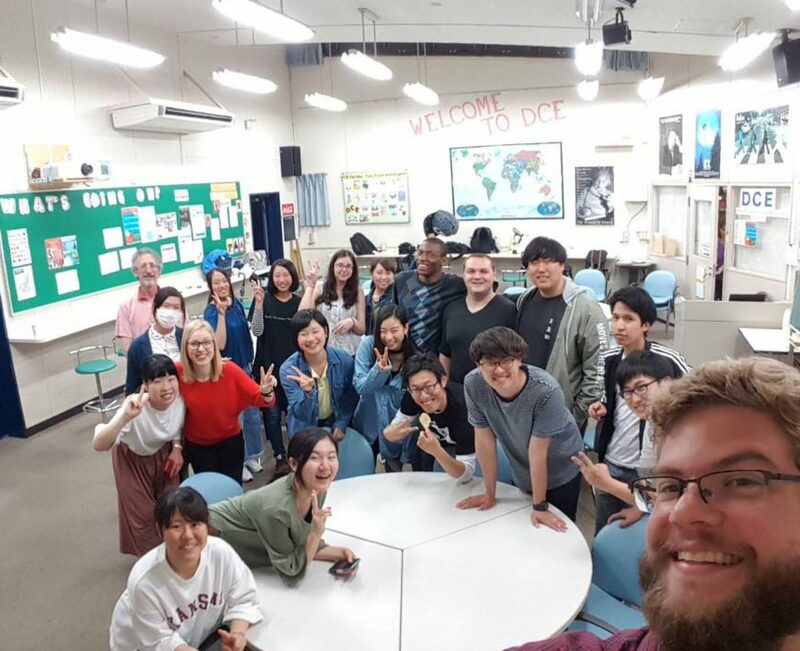 Their love, kindness and hospitality made living and teaching, over the course of these 3-months, in Japan an unforgettable and rewarding experience. They have made me feel so at home, that Ibaraki became my second home. And I eagerly await the day when we can meet again. Thank you to all the students at IC for making this internship a truly rewarding experience.